Annemiek van Nijnanten, a Dutch specialist in therapies for highly-sensitive children, joins host Diana Gold Holland to continue their discussion on children, adolescents and education in the New Age. Starting with The Reappearance of the Christ and the Masters of Wisdom in 1980, British author Benjamin Creme produced 16 books directly under the guidance of his Master, a senior member of the Spiritual Hierarchy working directly with Maitreya, the World Teacher for the Aquarian Age. With brilliant logic and simplicity, these books provide a unique and profound understanding on a multitude of topics. Skim the Table of Content or open any book to any page: long-time reader Maureen Perron joins host Diana Gold Holland to discuss what makes these books so very special. Cielito Pascual interviews London-based journalist Graham Peebles whose article “Maitreya: The Coming One for all Humanity” was published recently by high-profile alternative media outlets traditionally known for covering political issues. Is this an indication of a new level of receptivity by the media? Peebles will address this and other aspects of his long-time experience covering the Emergence of Maitreya and the Masters of Wisdom. Annemiek van Nijnanten, a Natural Healing therapist in Holland who specializes in therapies for highly-sensitive children joins host Diana Gold Holland to talk about how the energies of Maitreya are influencing the awareness of children and how more and more children today show an intuitive grasp of how we should treat one another in the Aquarian Age. 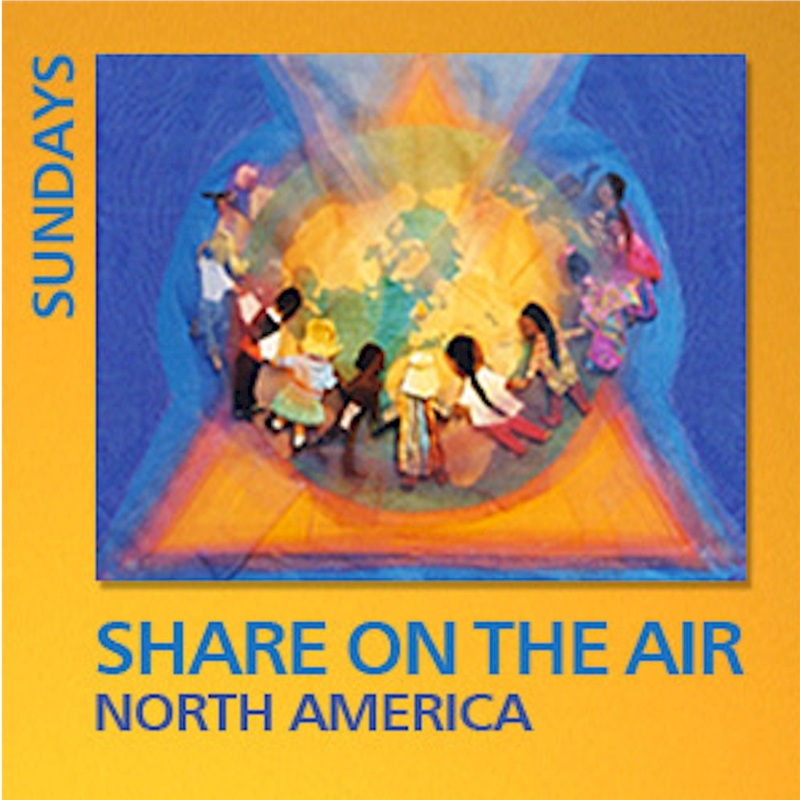 Host Cielito Pascual continues with her interview of Jonathan Knudsen, public speaker based in Northern California and a twenty-year student of the Ageless Wisdom teachings. He offers an esoteric perspective on the nature of soul purpose, how spiritual unity can be applied to work in any group, and how this corresponds with the Great Plan for all humanity–the plan stewarded by Maitreya the World Teacher and the Masters of Wisdom. Cielito Pascual interviews Jonathan Knudsen, public speaker and an Ageless Wisdom student from the Bay Area, who will explain that with the emergence of Maitreya the World Teacher & the Masters of Wisdom, people will soon learn that there is a deeper experience of unity available to humanity. Cielito Pascual interviews Antonio Palena, an organic farmer and student of the Ageless Wisdom teachings based in Adelaide, Australia who will discuss the compelling and poetic insights found within the 140 Messages given by Maitreya, the World Teacher. The life and work of Benjamin Creme. Diana Gold Holland interviews Felicity Eliot, co-editor of Share International magazine, whose close collaboration with Mr Creme spanned several decades. A glimpse into the day-to-day relationship of Mr Creme with his Spiritual Master, the Master’s work in the world and his involvement with Share International magazine.